If only we had a crystal ball…wait, we do! 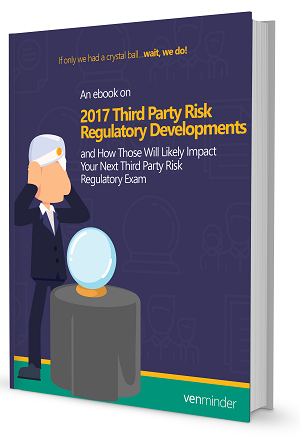 In our eBook, we've taken a look into concerning regulatory developments that will likely impact your next third party risk regulatory exam. Now is your chance to get ahead of the curve.